Deion Thompson waits at the third base. 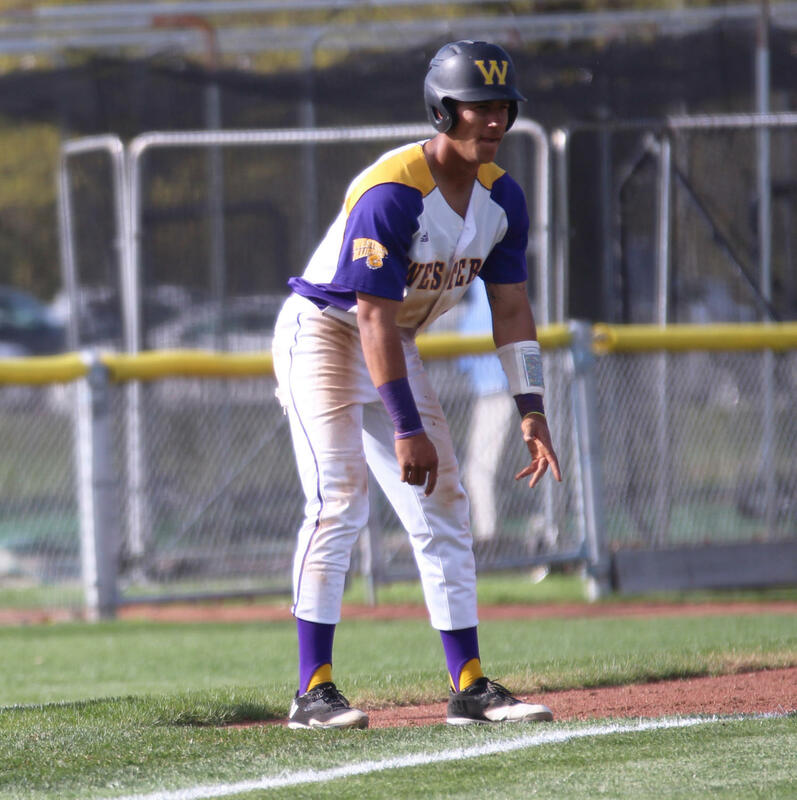 EVANSVILLE, Ind.– The Western Illinois baseball team will hit the road for the third weekend in a row for another three-game series. The Leathernecks will be taking on the University of Evansville. The first game is scheduled for Friday and the first pitch set for 3 p.m. The next two games will be split, one on Saturday and the last game of the series is set for Sunday at 1 p.m. 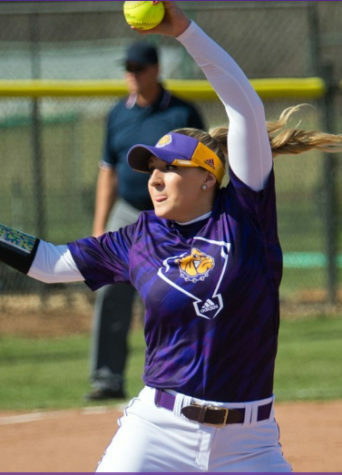 The Purple and Gold are currently 0-6 on the season after facing back-to-back series losses against Middle Tennessee State University and Murray State University. The Purple Aces are currently 1-5 on their season. They have faced schools such as the University of Dayton, University of Kentucky, and Kennesaw State University. Their one win was their opening weekend where they captured a 9-8 victory over Fordham University. 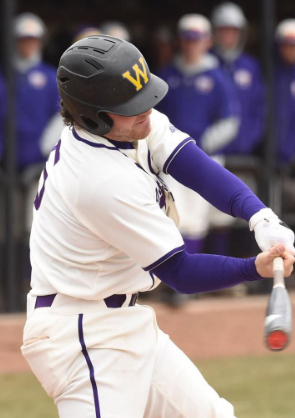 Western nearly won their last game against Murray State, however, a two-run walk-off in the bottom of the ninth resulted in a heartbreaking loss. The twelve pitchers used in the game ranged from freshman pitchers such as Jace Warkentien to veterans like senior pitcher Pete Minella. Taking a look at the Leathernecks offensively, senior infielder Mitch Ellis leads the team with a batting average of .583. Freshman infielder Dillon Sears hold the second highest batting average at .375 followed by senior infield Jonathan Fleek at .364. The Purple Aces are led offensively by sophomore infielder Troy Beilsmith with a batting average of .381. Followed by freshman Infielder Tanner Craig at .333 and senior catcher Travis Tokarek at .304. Western Illinois is looking to capture their first win of the season and this weekend is the perfect opportunity for that. The University of Evansville is currently on a five-game losing streak. The last time the Leathernecks faced the Purple Aces was in the 2015 season. The two teams split a four-game series held in Emerson, Georgia. 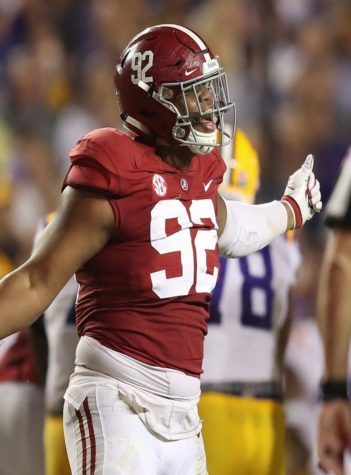 The Purple and Gold remain on the road for the next two weeks and will face opponents such as Indiana State University and Indiana University. Their home opener is set for March 16, against North Dakota State University. This will also be the first Summit League matchup of the season for the Leathernecks.